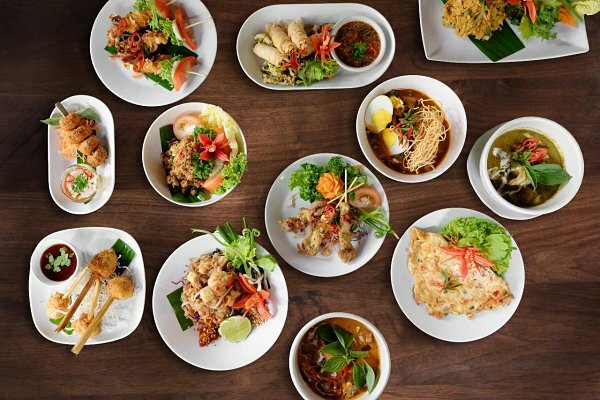 14 March 2019 14 March 2019 Categories General, TableApp, TableApp Ideas3-Min Read, Alfresdo's, Baan26 Thai Restaurant & Bar, Cafe 9 - A Taste of Thai, CE LA VI, Chakri Palace, Imperial Chakri Palace, Khrua Thai, M'Thai Restaurant, Pak Tai, Rama V Fine Thai Cuisine, Riverboat, Sanoook, Soi 19, Tamarind Hill Kuala Lumpur, Thai Cuisine, The Spice Kitchen, The Terrace at Tamarind Springs, Weekly ReadsLeave a Comment on Thai Cuisine: Surprising Facts You Might Not Know! Known as one of the most fascinating destinations for its cuisine, Thailand is a heaven for food lovers to come and excite the taste buds. From exotic street food, seafood extravaganza, green curries to luscious desserts, Thai dishes can easily make your mouth water. 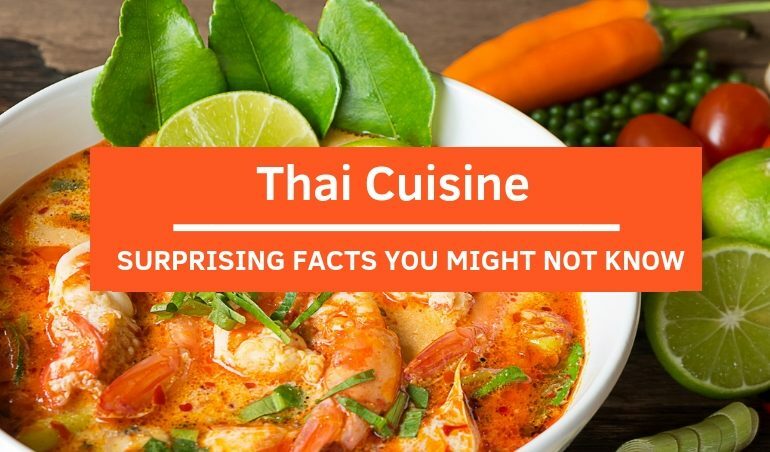 Along with their impressive cuisine, Thailand also has a unique dining culture with amusing facts which you might not aware of! It’s time to dive in and see how well you know about the food culture of this beautiful country. We all acknowledge that food matters yet to Thai people, food is even more than that. Eating is a sort of happiness and enjoying food is like having a celebration! You can easily feel their love for food as one of the very first questions they ask each other is “Gin Khao Yung?” which literally means “Have you eaten yet?”. The next time you see a Thai person, don’t forget to amaze them by using this phrase. 2/ Baked Food? Thank You, Next! 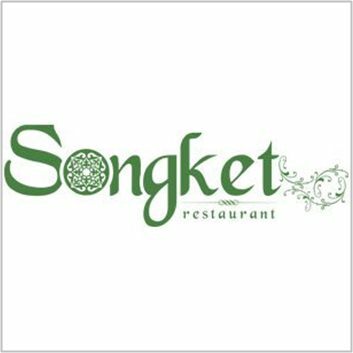 Looking for delectable baked delights while you are in Thailand? You’d better think twice! With the blooming of deep-fried, stir-fried and grilled treats, baked foods are certainly luxuries when you come to this country! You might need to search high and low or even fork out a good amount of money to get your favorite baked foods. However, “when in Rome, do as the Romans do” and you will have an extraordinary experience which you won’t regret! If you are a discerning beer drinker, you would probably have a slight pain seeing how the people here drink beer! From small eateries to fine-dining restaurants, you will bump into some Thais who are sipping their favorite brews with an abundance of ice! 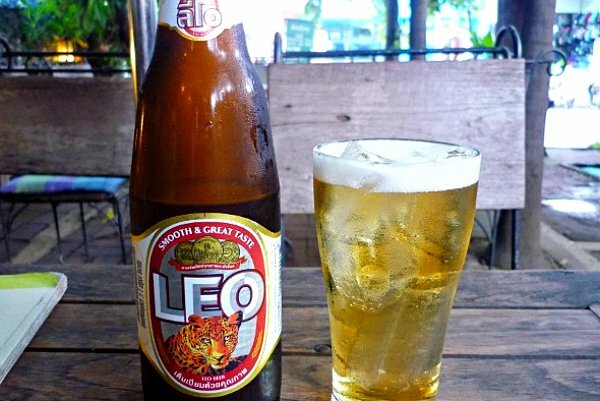 With Thailand’s often brutal heat, this concept of serving beer has become so popular to an extent that it would be… weird if you drink your beer without ice! 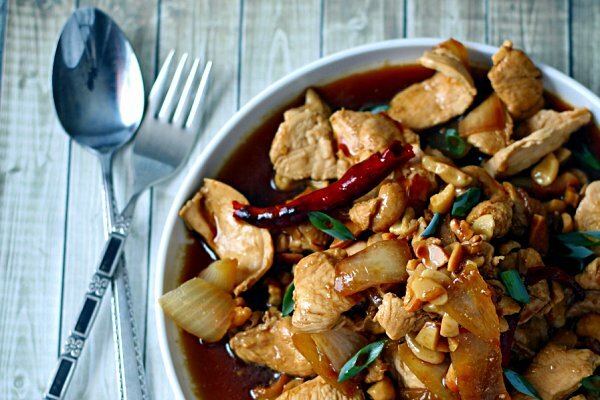 Did you know dining alone in Thailand is somewhat considered bad luck? The people here prefer to share rather than enjoying the dish themselves! In fact, they like to order the same number of dishes as the number of those who present and share the dishes all together! This practice originated from the belief that everyone should have a chance to taste each dish on the table and it shows how generous and thoughtful the people here are! 5/ Forks Are Never Used To Put Food Into The Mouth! It might surprise you but Thai people do not really use chopsticks in their dining culture, except for a few noodles dishes. The people here love to use forks and spoons! However, you might need to keep in mind that forks are not used to directly put food into your mouth. Instead, Thai people will use the fork to push food into the spoon and then devour it! 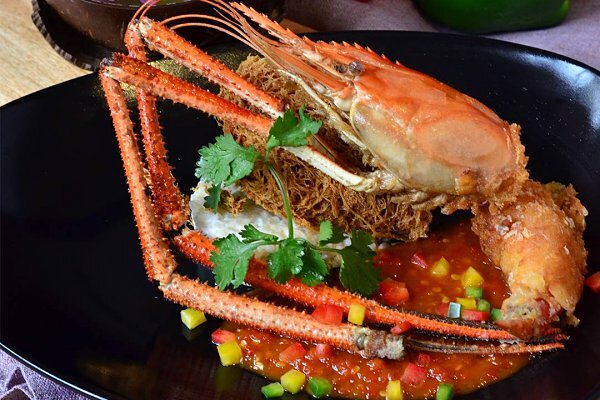 Now that you’ve learned some exciting facts about this much-loved cuisine, you might wonder where to find a good restaurant to enjoy Thai delicacies. We’ve got your back! 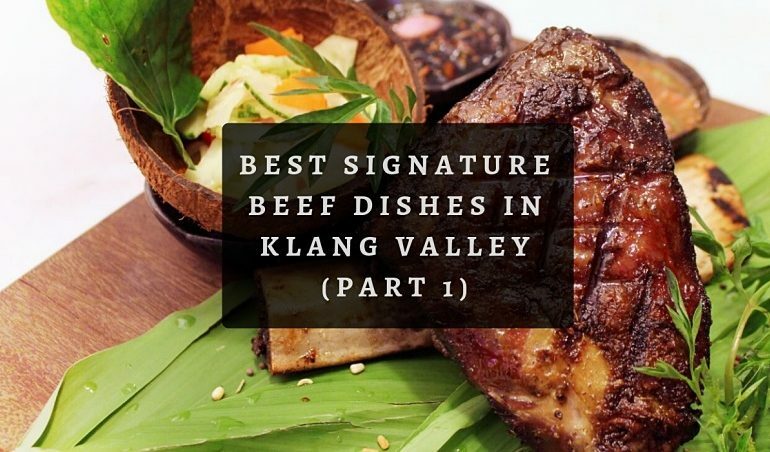 Check out the list of the Top Thai Restaurants in Klang Valley that serve authentic and fusion Thai dishes! 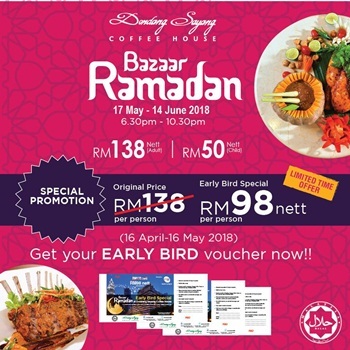 Price: RM110+ (early bird at RM100 nett by 20 May). Time: 21 May – 13 June, 2018; 7pm – 9.30pm. 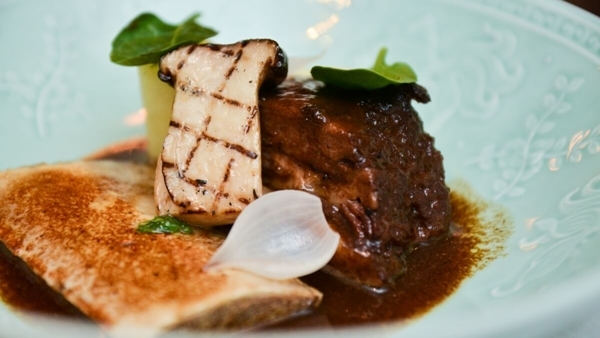 What’s Special: 4 specially rotating tailored menus featuring over 70 dishes per menu with perfect renditions of old-school tastes and innovative flavors. 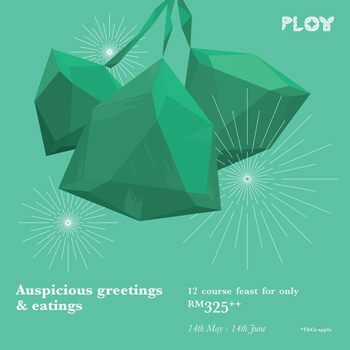 Price: RM94 nett/adult from 11 June onwards (RM112 nett for reservations via TABLEAPP on 9 and 10, June). Time: 17 May – 17 June, 2018; 6.30pm – 10.30pm. 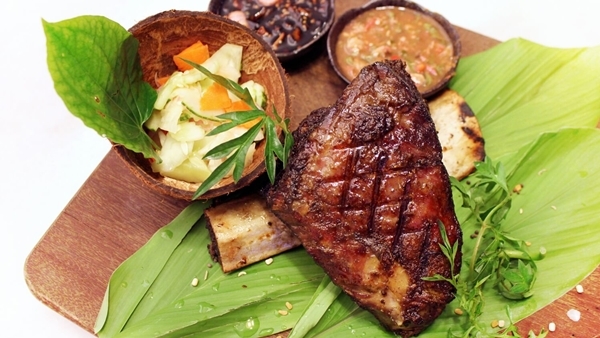 What’s Special: Featuring an assortment of local delights from states in West Malaysia. 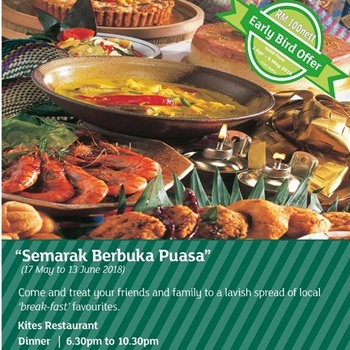 Gather your loved ones and break fast together at ‘Kenduri-Kendara’. Location: Lobby Level, Hilton Kuala Lumpur, 3, Jalan Stesen Sentral. Price: From RM98 nett/adult, buy 5 free 1 (T&Cs apply). Time: 15 May – 14 June, 2018; 6.30pm – 10.30pm. 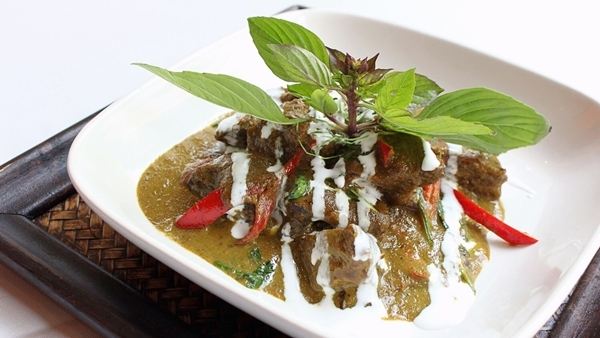 What’s Special: International flavours with traditional recipes from the Malay heartlands. Other culinary highlights include apam balik, tempe kelapa & more. Location: Level 5, Traders Hotel Kuala Lumpur. Price: RM158 nett (early bird at RM111 nett by 15 May). Time: 17 May – 12 June, 2018, 6.30pm – 10pm. What’s Special: A feast for family and friends with authentic local taste along with Western stations and fresh seafood with special chef’s sauce. Price: RM98 nett/adult; RM58 nett/child. Time: 15 May – 12 June, 2018; 7.30pm – 10.30pm. 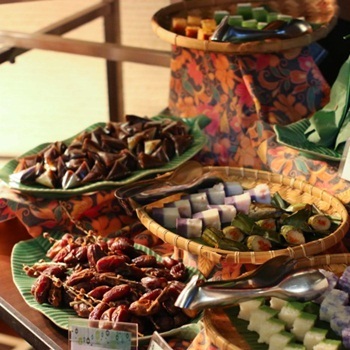 What’s Special: The buffet menu showcases 138 traditional Malay cuisine creations. 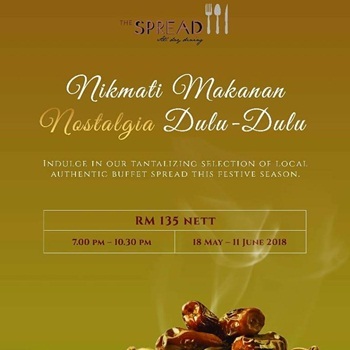 Location: Feast Village Starhill Gallery at JW Mariott Kuala Lumpur, 181, Jalan Bukit Bintang. Price: RM158 nett/adult (early bird at RM118 nett). Time: 16 May – 14 June, 2018; 7pm – 10pm. 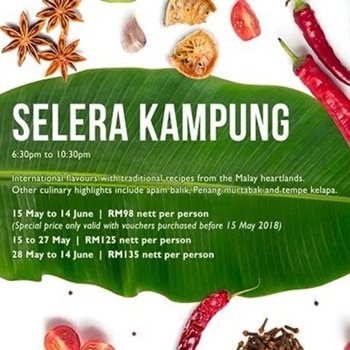 What’s Special: Delight in the authentic taste of local favourites such as gulai daging salai, kawah kari kepala ikan, ayam golek, nasi hujan panas and more! 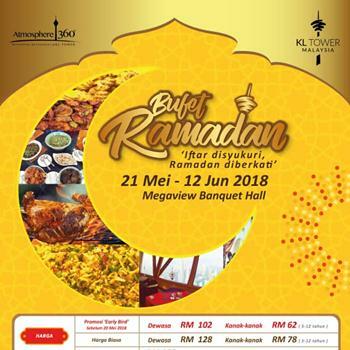 Location: Level 1, Grand Millennium Kuala Lumpur, 160, Jalan Bukit Bintang. Time: 15 May – 10 June, 2018; 6pm – 10pm. What’s Special: 150 kinds of authentic local food with whole roasted lamb, succulent durians, grills from Mongolia, fresh seafood and more! 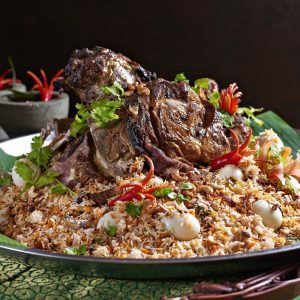 What’s Special: More than 100 types of authentic Malaysian favorites in a culinary journey at the top luxurious 5-star hotel with stunning views. Location: Ground Floor, Grand Hyatt Kuala Lumpur, 12, Jalan Pinang. Time: 30 May, 2018; 7pm – 10.30pm. 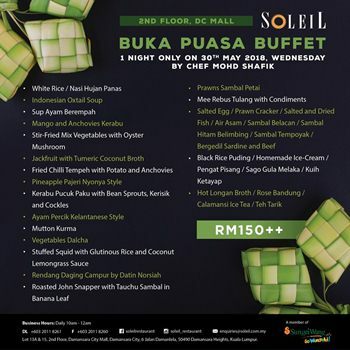 What’s Special: A special Buka Puasa Buffet for 1 night only with scrumptious traditional flavors made into innovative dishes. Time: 16 May – 15 June, 2018; 6pm – 10pm daily. 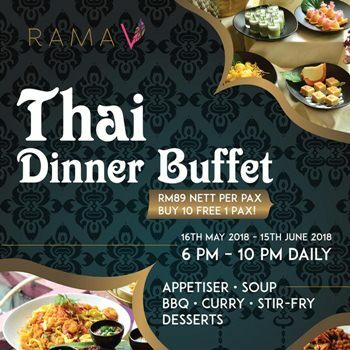 What’s Special: Celebrate this holy month with a new taste from Rama V with their gastronomic Thai Dinner Buffet. Buy 10 get 1 for Free! Time: 15 May – 14 June, 2018. 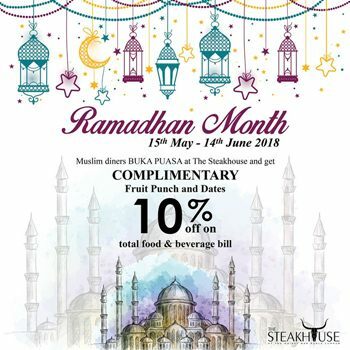 What’s Special: Muslim diners who break fast at the restaurant will get complimentary fruit punch and dates and 10% off on total food & beverage bill. Location: 48, Changkat Bukit Bintang. 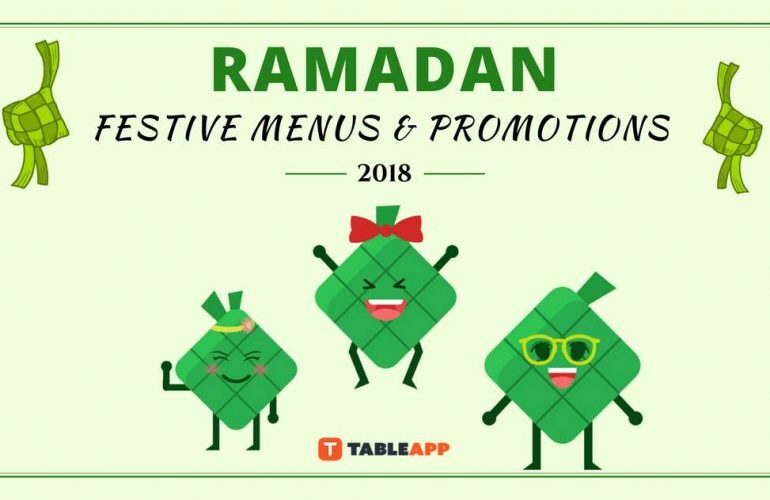 What’s Special: Dine at the restaurant this holy month and you can get 10% off total food & beverage bill for orders made between 7pm to 8.30pm. 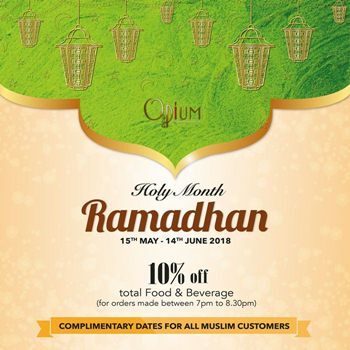 Complimentary dates for all Muslim patrons. Location: 50, Changkat Bukit Bintang. Price: RM110 nett per pax; 50% off for kids (age 3 – 11). Time: 21 May – 11 June, 2018, 6pm – 9.30pm. 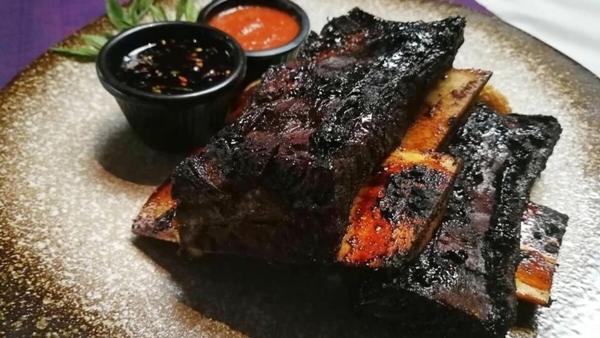 What’s Special: 3 selected menus including Northern, Southern and East Coast Cuisine will be served including a wide selection of items from appetizers to live-grill section and desserts. Location: 29, Jalan Yap Kwan Seng. Price: RM325+ for 4 – 6 pax. Time: 14 May – 14 June, 2018; 6pm – 11pm. What’s Special: Feast your eyes and stomach with 12 courses of food featuring Japa-Thai food such as rainbow chips, torched pink salmon, crispy chicken, Malaysian kuihs and a whole lot more. Location: G-02, Ground floor, Work@Clearwater, Changkat Semantan, Off Jalan Semantan, Damansara Heights. Time: 17 May – 14 June, 2018; from 6pm – 10.15pm. 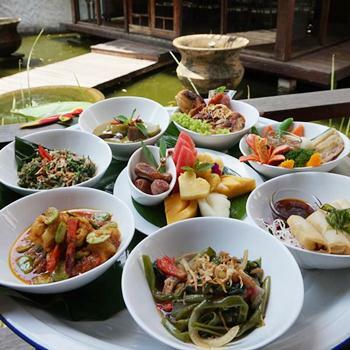 What’s Special: An extensive Dulang Set featuring hearty dishes like Beef Green Curry, Tiger Prawn Sambal, Chicken Spring Rolls, Thai-Style Cendol and more. Location: 19A, Jalan Sultan Ismail. Time: 17 May – 14 June, 2018; from 8am – 2am. 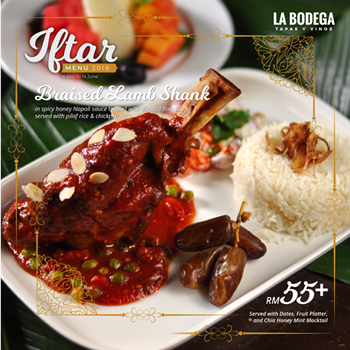 What’s Special: Enjoy hearty delights like Braised Lamb Shank, Grilled Beef Striploin, Roasted Chicken Masala, Nasi Lemak Paella at a special price. Time: 21 May – 12 June, 2018. 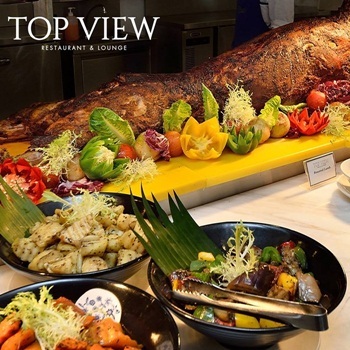 What’s Special: A buffet with spectacular view & various choices including Kambing Pangang, Sate, Vietnam Pho, “Oxtail Stew” Asam Pedas, Serawa Durian and more. 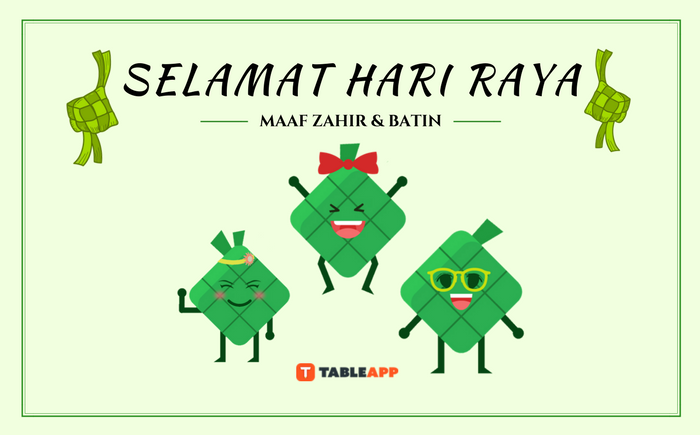 Location: TH02, KL Tower, No.2, Jalan Puncak, off Jalan P. Ramlee. Time: 16 May – 30 June, 2018; from 12pm – 2.30pm & 6pm – 10.30pm. 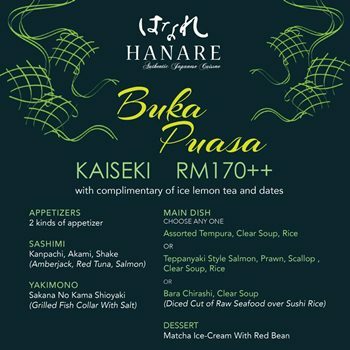 What’s Special: A special set menu curated with sumptuous and fresh sashimi and the choice of Teppanyaki Style Salmon, Bara Chirashi and more. Location: The Intermark Mall, Ground Floor, 348, Jalan Tun Razak. Price: RM108 nett per adult. Time: 17 May – 14 June, 2018, from 6.30pm – 10.30pm. 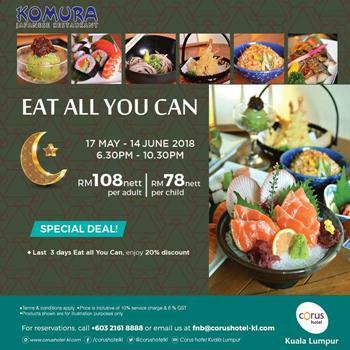 What’s Special: A Indulge in Komura’s Finest Japanese cuisines with over 75 choices such as Kobachi (starter), Yakimono (grilled dish), Agemono (fried dish) and more! Location: Ground Floor, Corus Hotel Kuala Lumpur, Jalan Ampang. Price: RM138 nett/adult (early bird at RM98 nett). Time: 17 May – 14 June, 2018; 6.30pm – 10.30pm. What’s Special: Treat yourself to sumptuous offers including continental and local specialties carefully curated for this holy month. Time: 18 May – 11 June, 2018; 7pm – 10.30pm. 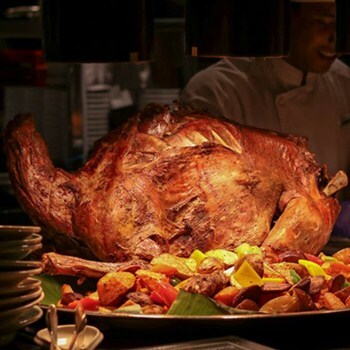 What’s Special: Indulge in tantalizing selections of local authentic buffet spread. 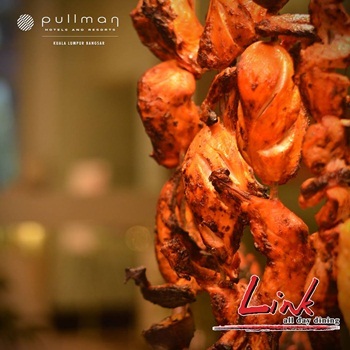 Explore and enjoy cuisines that are crafted to your personal taste. Location: Level 6, The Gardens Hotel & Residences, Mid Valley City, Lingkaran Syed Putra. 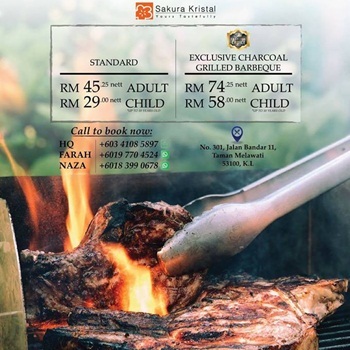 Price: From RM45.25 nett/adult; RM29 nett/child. Time: From 18 May – 14 June, 2018; 6pm – 9pm. 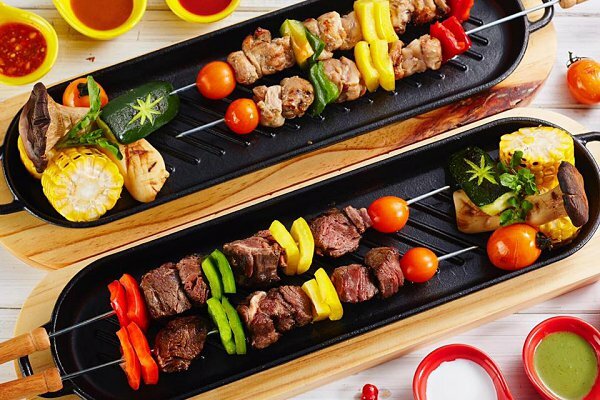 What’s Special: Enjoy over 50 reinventing traditional dishes to grilled creations at a special price during this Ramadan. Location: No. 301, Jalan Bandar 11, Taman Melawati. Price: RM105 nett/adult (early bird at RM80 nett). Time: 18 May – 14 June, 2018; 6.30pm – 10.30pm. 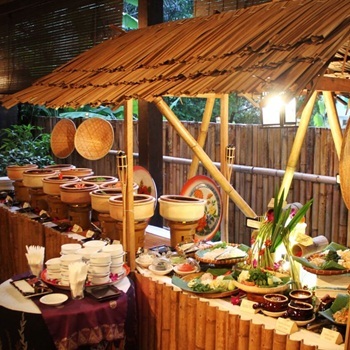 What’s Special: A delightful array of mouth-watering Malay cuisine awaits you. Be entertained by Zali’s Quartet & stand a chance to win daily lucky draw prizes. 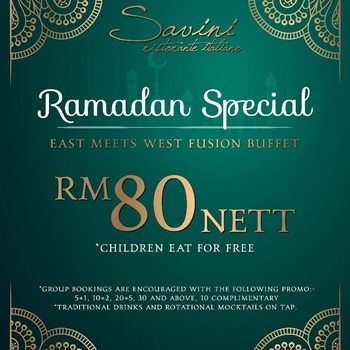 Price: RM80 nett/adult; kids eat for free (T&Cs apply). Time: 18 May – 13 June, 2018; 6.30pm – 11pm. 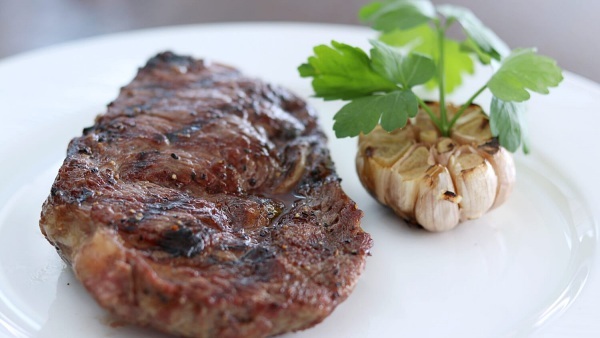 What’s Special: Dine in a serene ambiance with no mad rushes to the buffet line and experience classic Italian cuisine through a repertoire of fresh ingredients. Location: Level 2, Lot 2-05, The Intermark, 348, Jalan Tun Razak. Time: 07 May – 14 June, 2018; 6.30pm – 10.30pm. What’s Special: Featuring authentic local flavours prepared by Executive Sous Chef, Saiful Baharin and his culinary team. Location: Level C, One World Hotel, First Avenue, Bandar Utama City Centre, 47800 Petaling Jaya. Price: From RM169 nett/adult (RM145/adult from 27 – 30 May). Time: 17 May – 14 June, 2018; 7pm – 10.30pm. 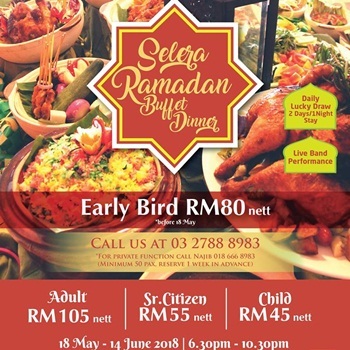 What’s Special: The restaurant offers an extensive buffet spread with special food trucks lined up outside to give you a complete Buka Puasa experience. Location: Lobby Level, Hilton Petaling Jaya, 2, Jalan Barat, PJS 52, 46200 Petaling Jaya. Time: 17 May – 14 June, 2018; 6pm – 11pm. 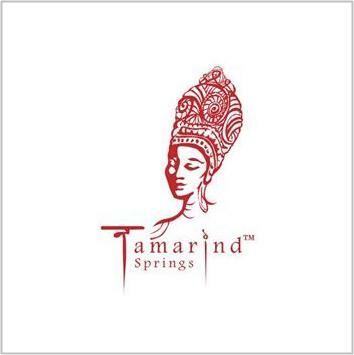 What’s Special: A traditional take on Indo-Chinese dishes such as Perch in Tamarind Springs Spicy Sauce, Stir-Fried Chicken with Lemongrass and Cashew Nuts, Cambodia Beef Curry and more! Location: Upper Level, Jalan 1, Taman Tun Abdul Razak. Time: 17 May – 13 June, 2018; 6.30pm – 10.30pm. What’s Special: Come and treat your friends and family to a lavish spread of local ‘break-fast’ favourites. Location: Holiday Inn Kuala Lumpur Glenmarie, 1, Jalan Usahawan U1/8, Seksyen U1, 40250 Shah Alam. Time: 17 May – 07 June, 2018; 6.30pm – 10pm. What’s Special: Be spoilt with an assortment of local delights and exquisite Mediterranean, Arabic fare when you dine at the restaurant. 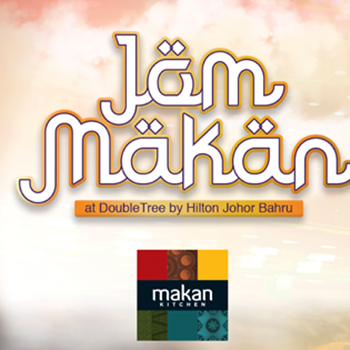 Location: DoubleTree by Hilton Johor Bahru, No. 12, Jalan Ngee Heng. Time: 19 May – 14 June, 2018. 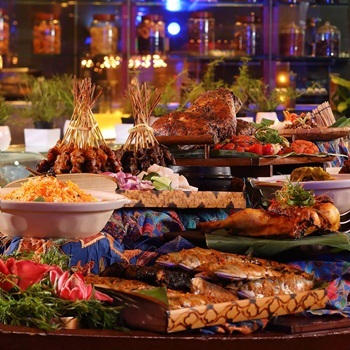 What’s Special: Savour the world-famous Peranakan Cuisine with especially selected authentic dishes prepared by true nyonya chefs while the dining room revolves 360 degrees. Price: RM98 nett/adult; RM78 nett/child. Time: 15 May – 15 June, 2018; 6.30pm – 10pm. 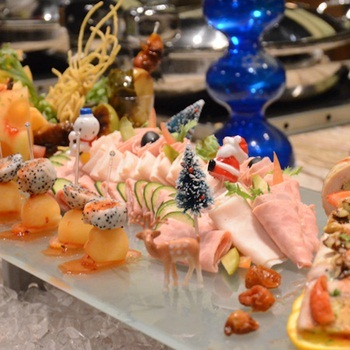 What’s Special: Indulge in a best-in-class international buffet by award-winning chef. Gastronomic experience with 360 degree view of Penang. 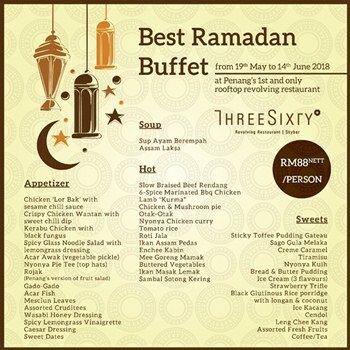 Location: 59 Dining Room, Level 59, Komtar, Jalan Penang, 10000 George Town.